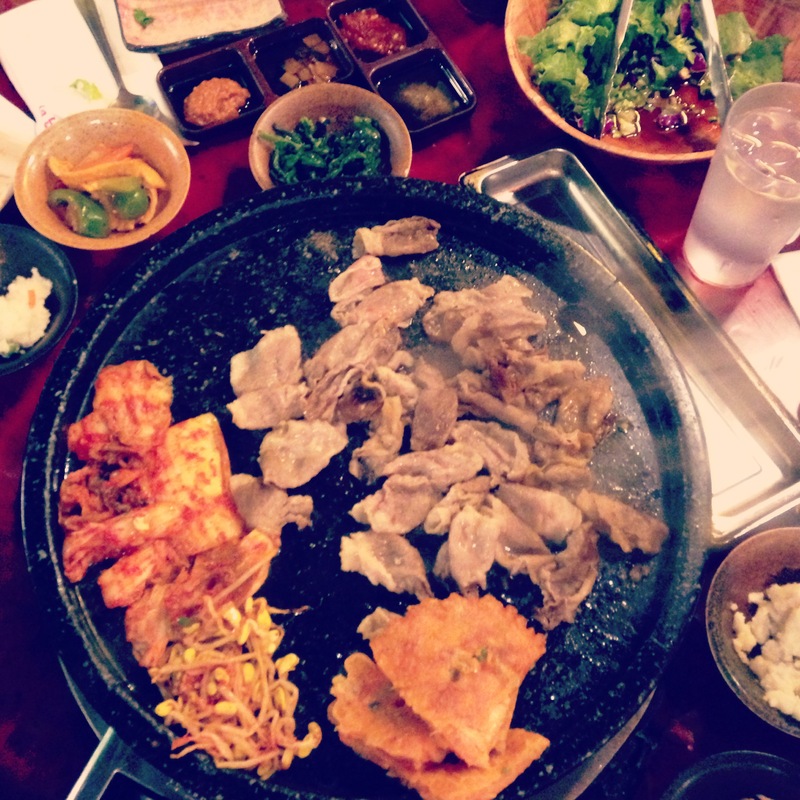 If you’re familiar with Korea Town, you know that there is a Korean BBQ restaurant on like every corner. 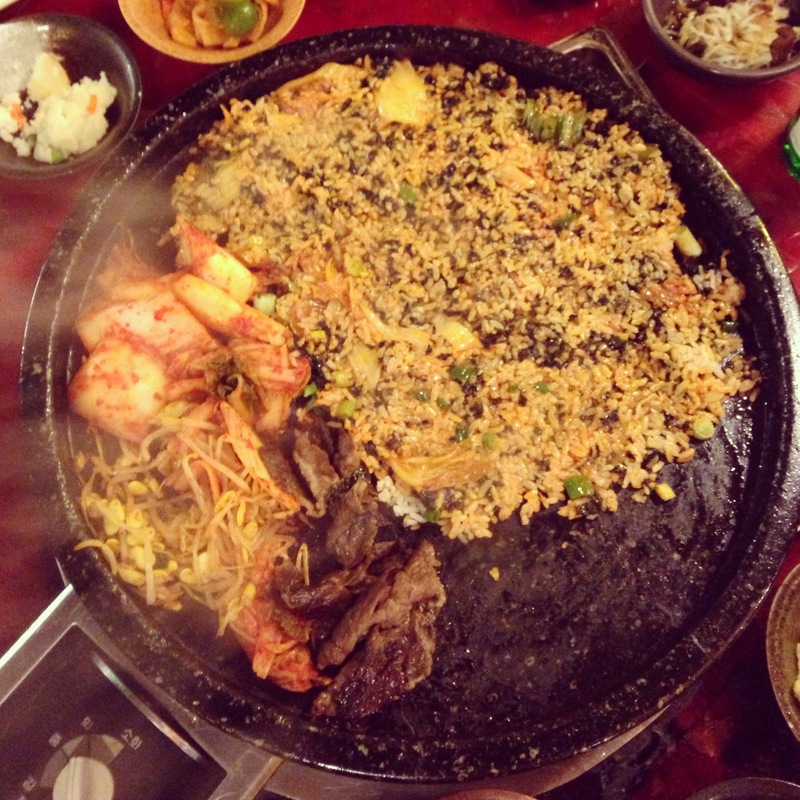 I have been to so many different restaurants but I have to say my all time favorite one is Hae Jang Chon. It’s all you can eat meat for $17.99 which includes egg casserole, side dishes, salad. I love the kimchi, bean sprouts & kimchi pancakes on the grill but the best part of the meal is the kimchi fried rice at the end. Make sure you even it out thin & flat so it gets crispy. No matter how full I get, even if I have to loosen my belt, I always make sure there is room for the rice! Next Postmacrobiotic food can be delicious!